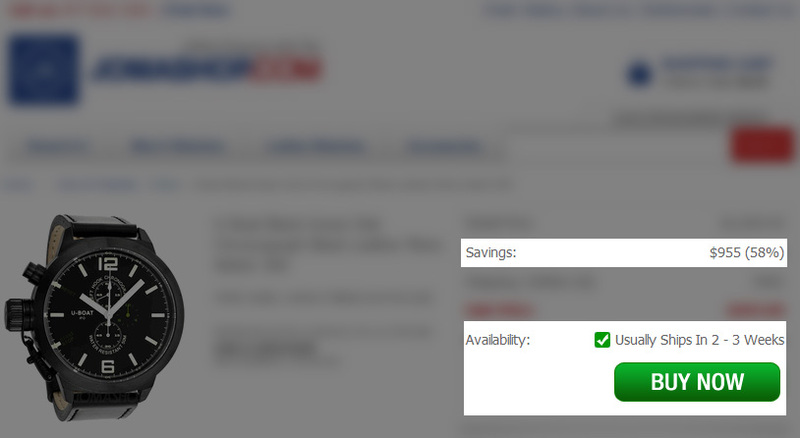 Beware of online watch sites advertising absurdly low prices for watches they don’t actually have in stock. This is common practice in the Grey Market watch business. Get you to click through to their site. Get you to force other sellers to unfairly compete with the deflated price. Get you to send your money while they try to source the watch as quickly as possible (this is the dirtiest practice of all because they have your cash in hand without having the watch and it means you can’t give your cash to another seller. If they are unable find the watch, they send a refund which takes several days to appear in your account or persuade you to buy something else from them with the credit). If the seller ever gets the model back in stock, the price will usually jump back to normal. I’ve seen some of these sleaziest sellers have the audacity to post “Usually ships within 6 months” …LMFAO you gotta be kidding. If you see anything like this, RUN! 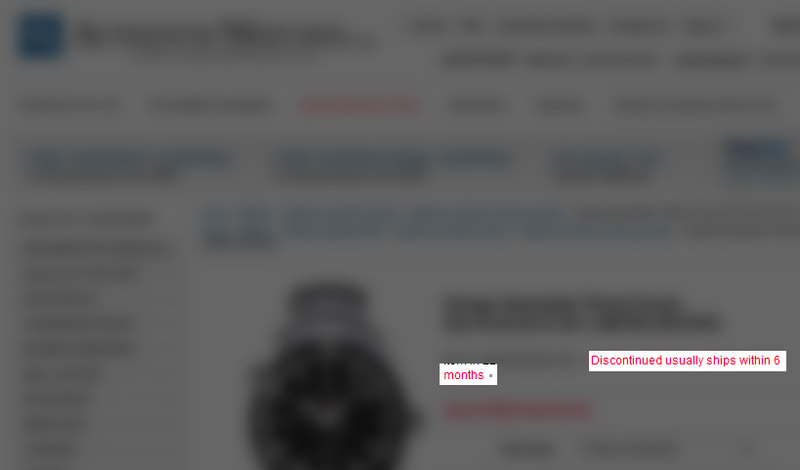 It should cause you to feel uneasy when a company is advertising a 65% off sale price for a watch they don’t even have. In other industries that would be considered false advertising. So they let you pay but don’t have the watch to sell? Then what happens if they can’t find the watch to fill the order?